At Winter Harbor Snow Management LLC we manage three aspects of risk during New England Winters. Winter Harbor Snow Management LLC strives to find the proper combination of risk management for each specific commercial property based on the risk characteristics of the owner and tenants based on the following property characteristics. 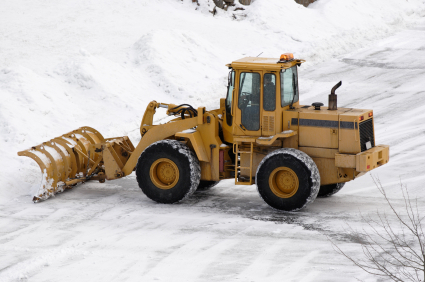 Please contact Winter Harbor Snow Management LLC and we can provide a comprehensive snow response plan that meets the needs of your physical property and end users. Winter Harbor Snow Management LLC offers the following types of commercial contracts serving Massachusetts East of 495. Winter Harbor Snow Management LLC will perform De-Icing or Anti- Icing ice management or both during storms depending on the timing of the storm, temperature of the air and surfaces, duration of the storm and the intensity of the storm as well property type, and scope of work required by the contract. Anti-icing takes place prior to or at the on-set of a storm. It is a pro-active approach rather than a reactive approach. Anti-icing prevents the build-up of snow and ice on surfaces and allows the surface to be plowed more effectively. De-icing is usually performed at the end of the storm to melt existing ice conditions. Some of the materials Winter Harbor Snow Management may use on your property are the following.